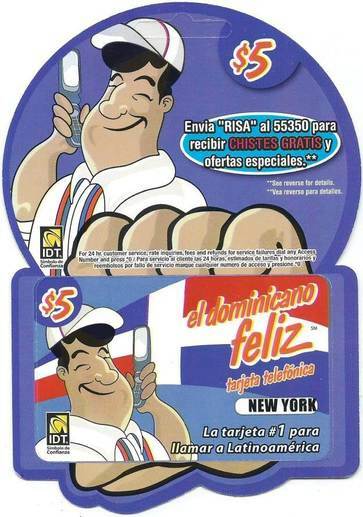 Cheap Calls Latin America - PhonecardNY.com - Big Sale! 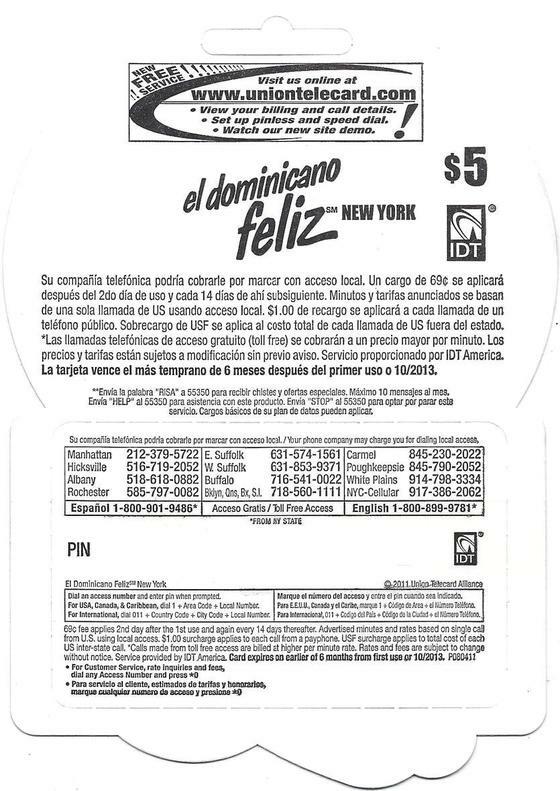 Phone card El Dominicano Feliz $5. Access Number: (917) 386-2062, (516) 719-2052.